The HR staff frames the backbone of any company. It is responsible for identifying and recruiting suitable and qualified candidates for the company. 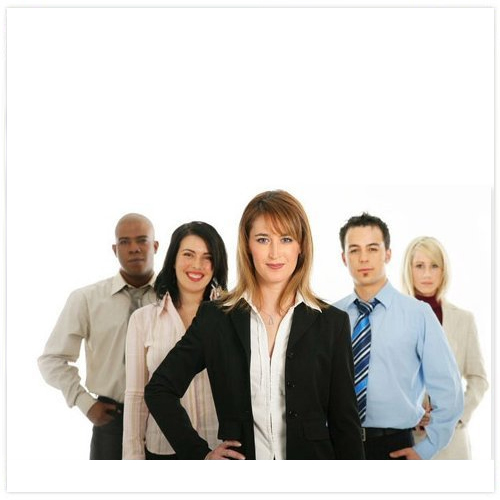 The human resource personal find out the best and brightest talent available.